Do you have Ubiquiti Networks gear? Do you need Ubiquiti Networks support? Whether you have Ubiquiti EdgeMAX Switches or Ubiquiti UniFi gear, let H5 manage your network. With the expertise to configure and maintain your Ubiquiti Edge Router (ER) or Ubiquiti UniFi Security Gateway (USG), we'll have your network running smoothly. Wireless networks are everywhere. Getting the right WiFi gear, and making sure it's configured to its peak performance is important, and not always straightforward. Wille Howe Technology can help get your network from planning to inception. Stay secure and keep your employees safe with UniFi Video cameras and NVR. 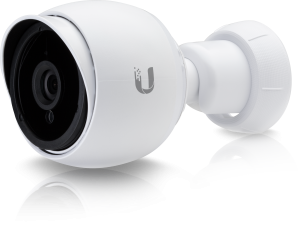 H5 has deployed Ubiquiti UniFi Video surveillance systems from 1 to 100 cameras; we can help you, too! Looking for a new VoIP phone system? H5 can help with that, too! 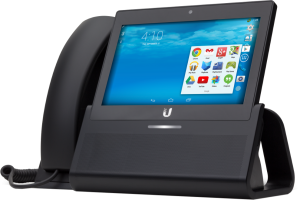 With Ubiquiti's UniFi VoIP phone systems, your office can benefit from all features of VoIP with all the cost effectiveness of Ubiquiti hardware. Reach out today to find out how we can help you with your Ubiquiti Networks gear! We provide quick and reliable configuration and support for your Ubiquiti Networks gear. Our flexible hours and expert knowledge make us the go-to choice for Ubiquiti Support for clients around the world!